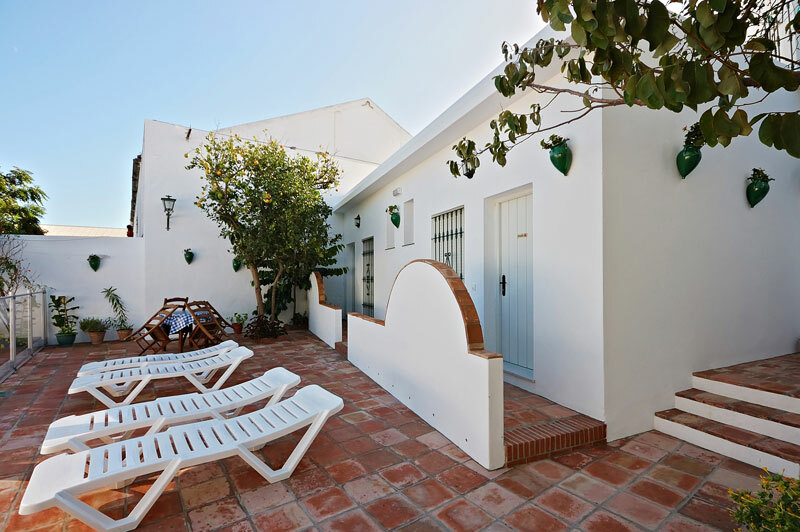 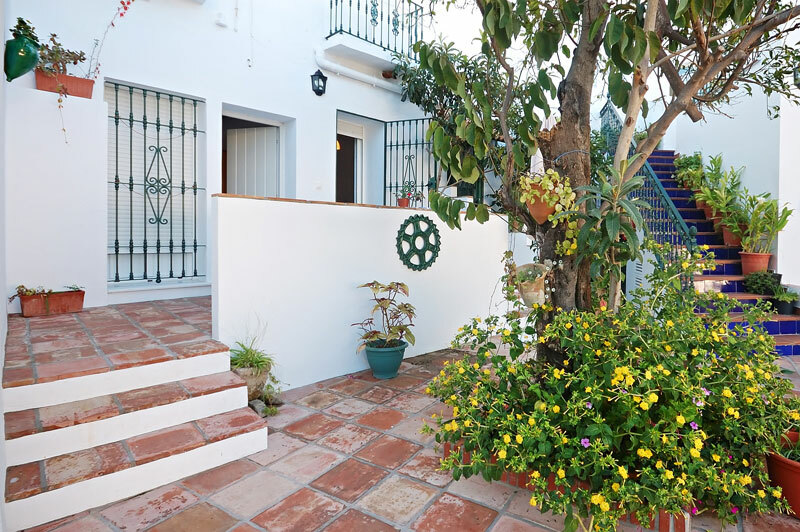 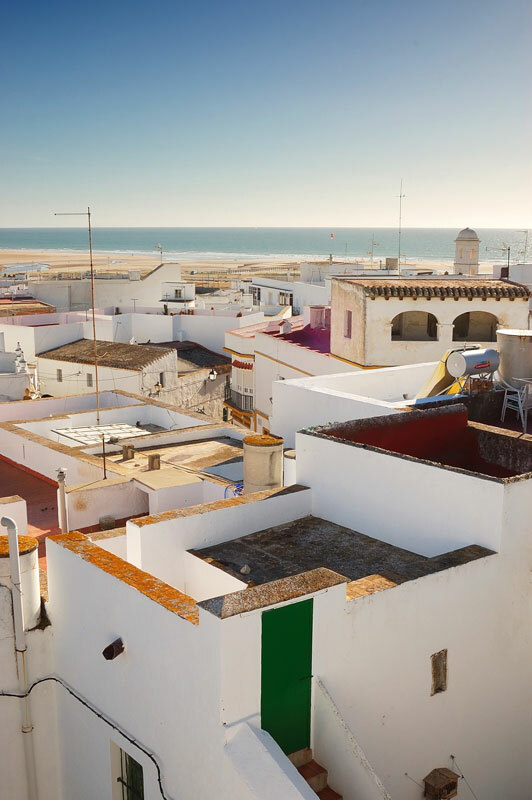 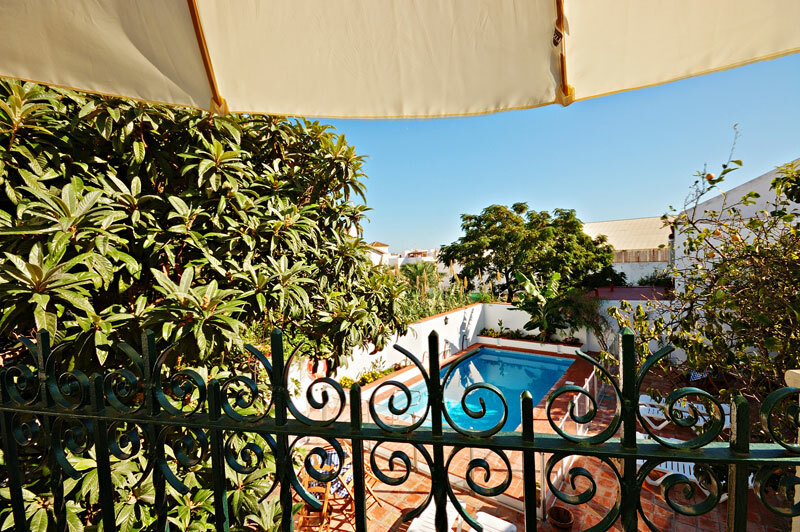 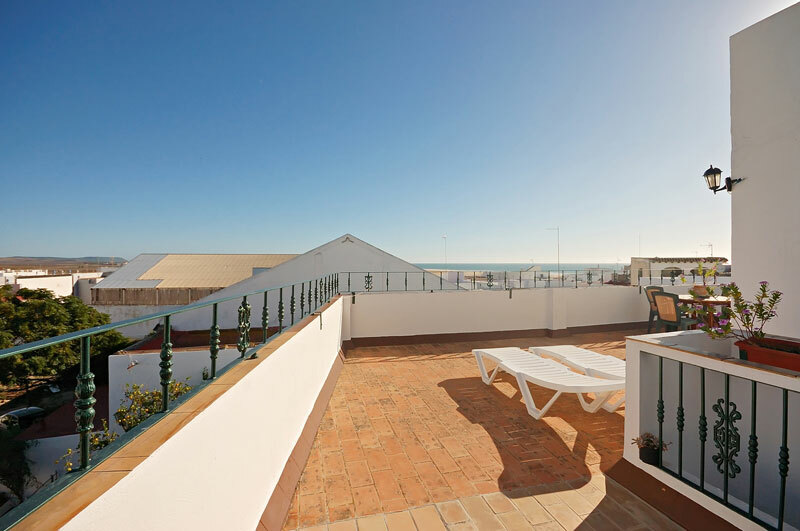 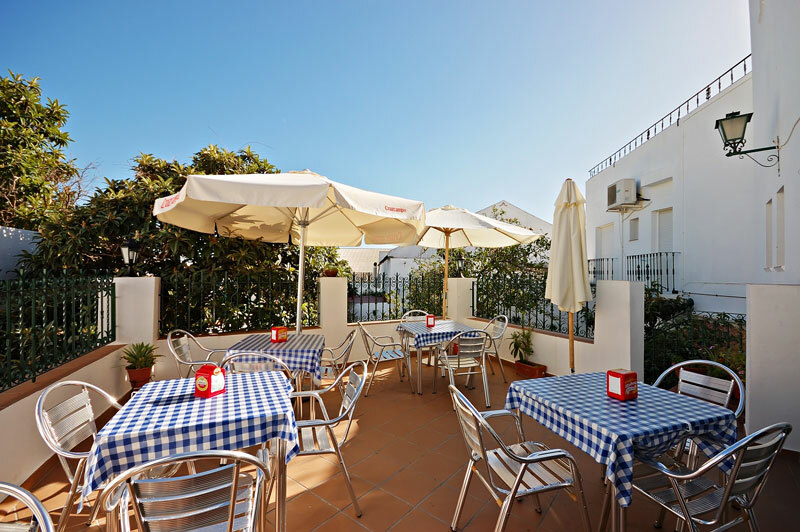 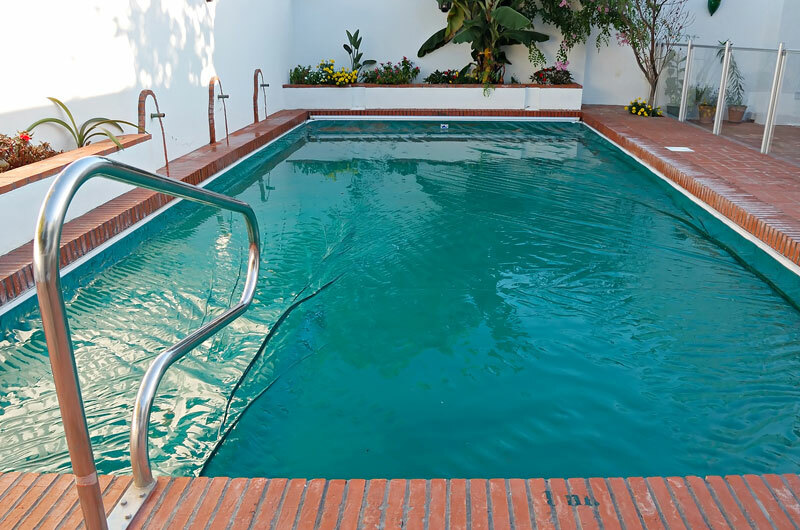 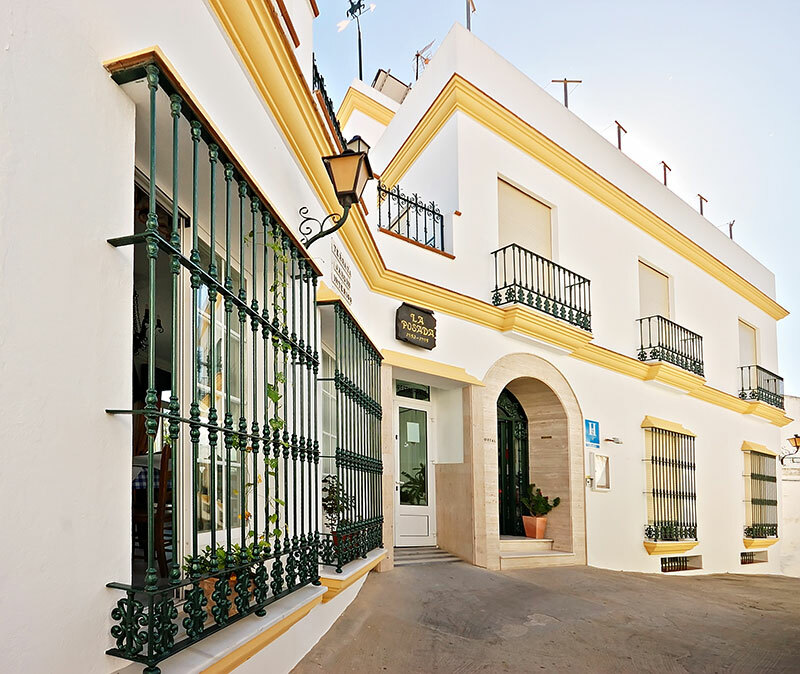 Our Guest House is located in the centre of Conil old town (see location map), next to Arco de la Villa, in a quiet area just five minutes walk to the beach. 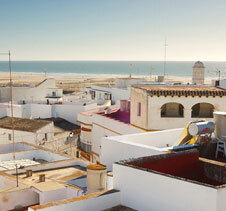 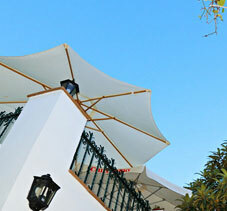 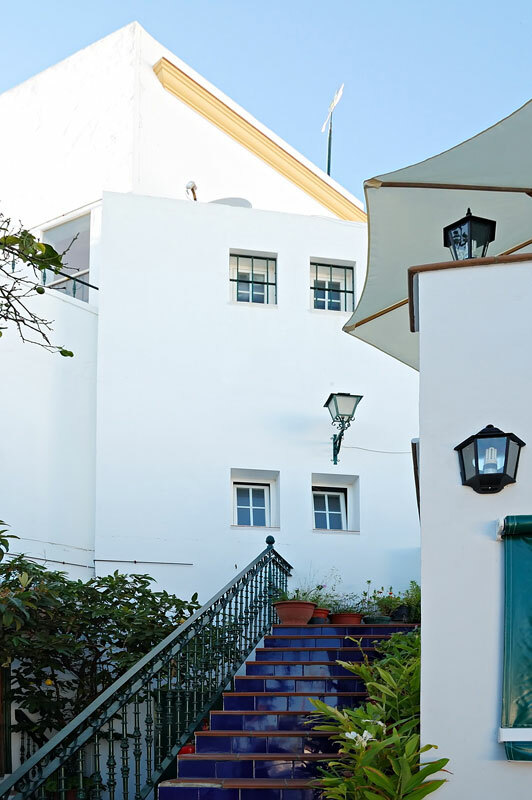 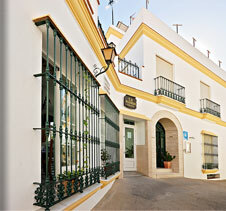 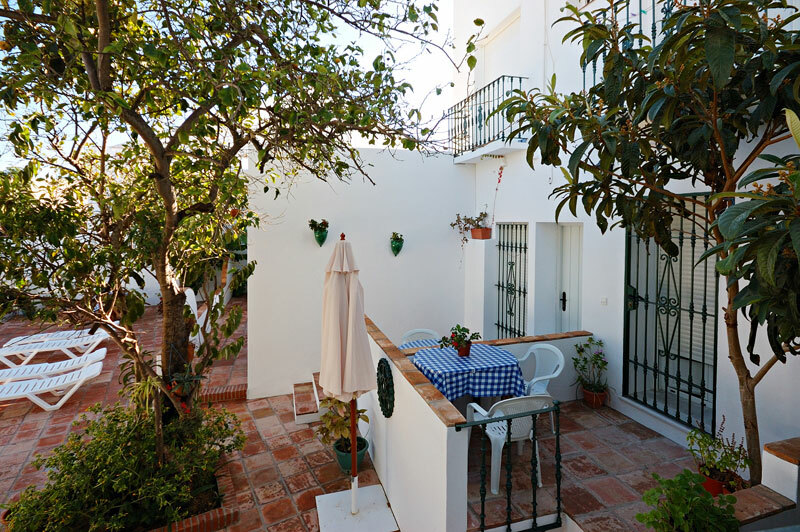 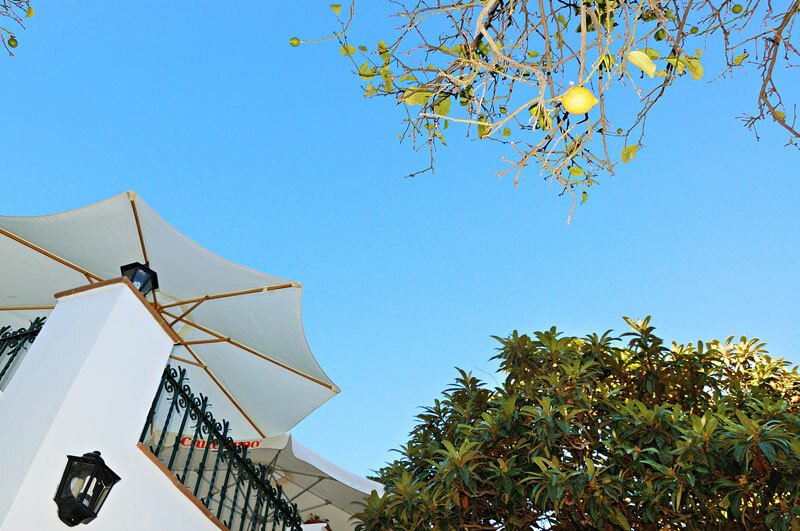 It has eight rooms (some with balconies), a restaurant, and an inner patio with swimming pool and two sun terraces. 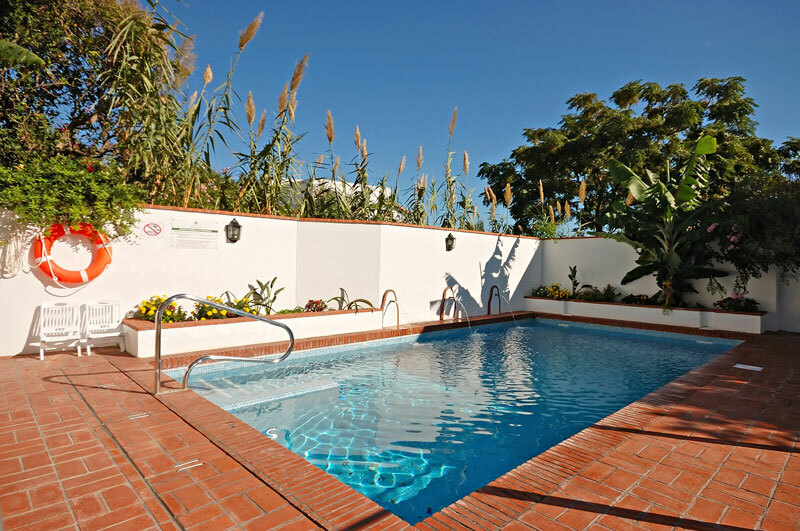 The Guest House uses solar power.